Inspection and testing of electrical equipment is important to ensure you and the people around you are as safe as possible. 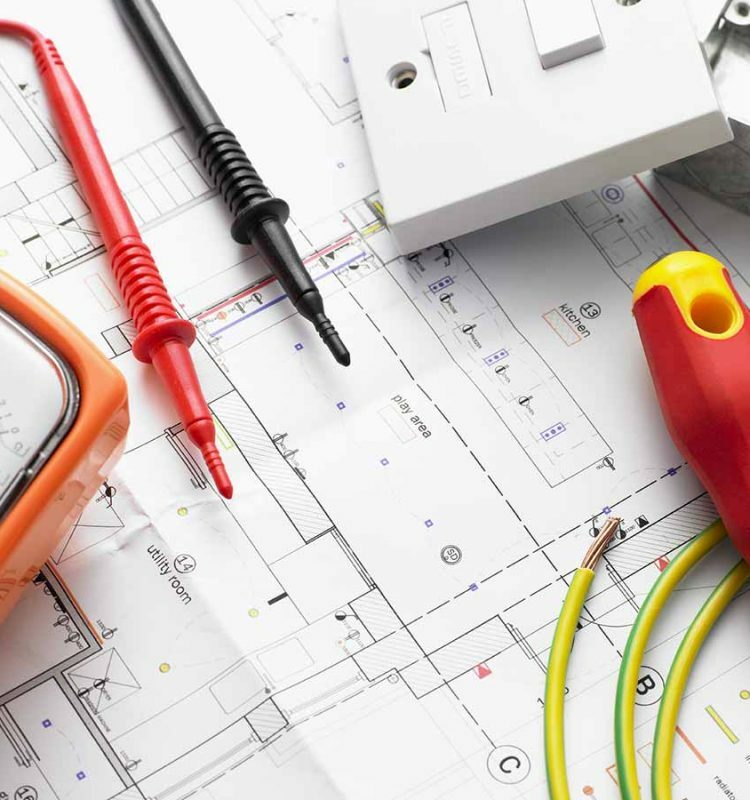 We offer electrical inspections in your home or commercial property and also offer PAT testing to ensure you comply with health and safety regulations. 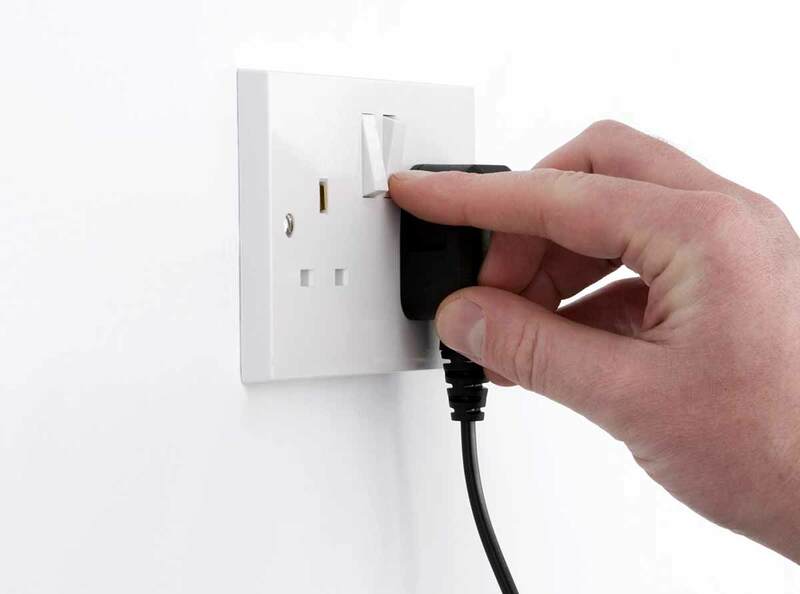 Portable Appliance Testing (PAT) is required by law to meet health and safety standards in the UK. The tests determine whether the equipment or appliance is safe to use. If you would like any help or advice with any of our inspection & testing services please contact us, where we will be happy to help you further. We currently carry out a large amount of Inspection and Testing and associated Remedial Works along with Landlord Certificates for various Housing Associations. 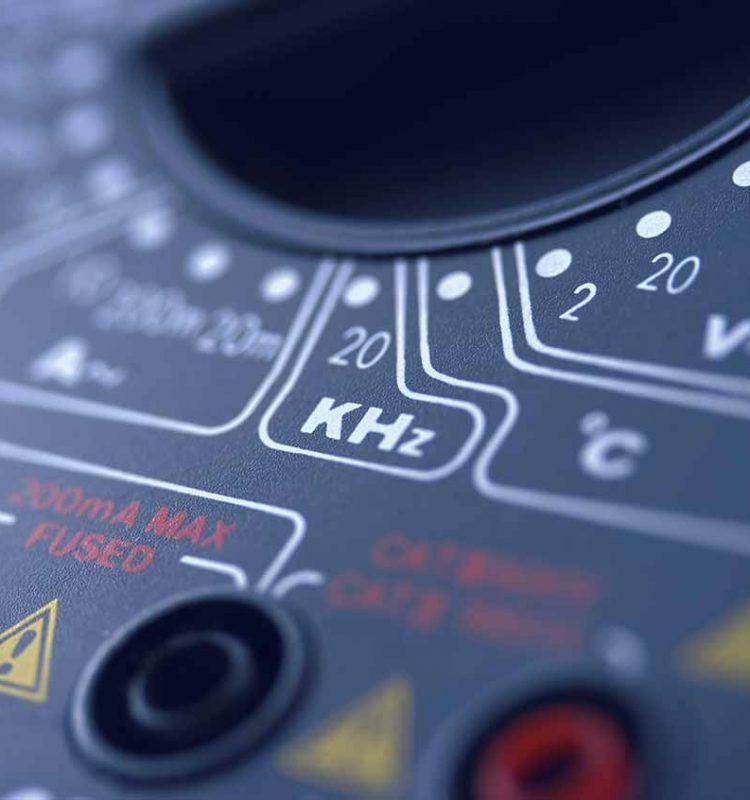 Our electricians hold the relevant ECS cards and are fully licensed to operate access equipment. Maintaining electrical installations is a legal requirement for landlords to meet and so you need to have them certified as safe every twelve months. We can provide all the testing needed to allow you to meet this requirement. 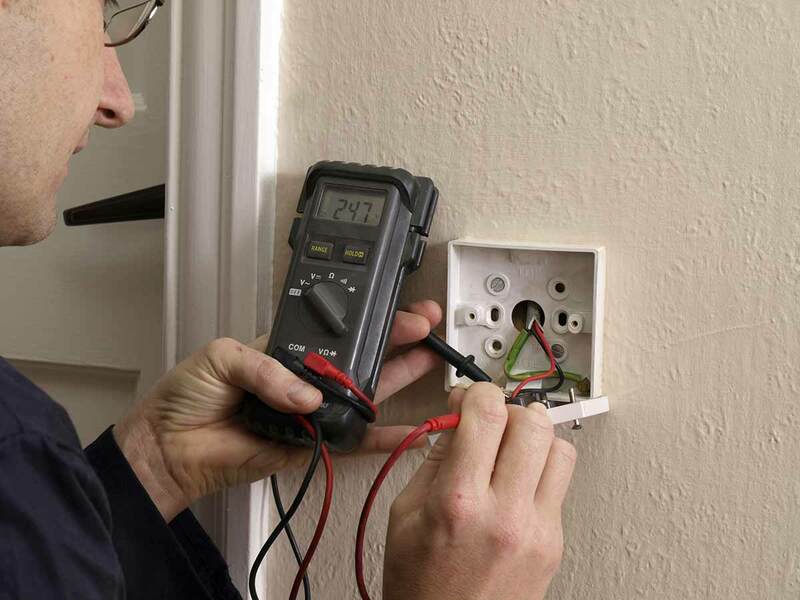 We carry out thorough and reliable testing to ensure your tenants are safe. As well as landlord certificates we can also test any electrical equipment you may want such as fire alarm and smoke alarm systems. Ensure your’s and others safety today by giving us a call to see how we can help.